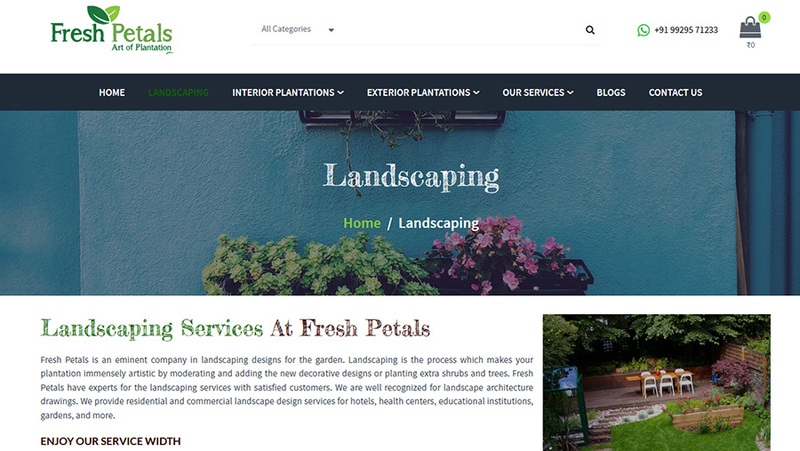 Fresh Petals is an e-commerce site where anyone can buy plants and planters for indoor and outdoor as well. 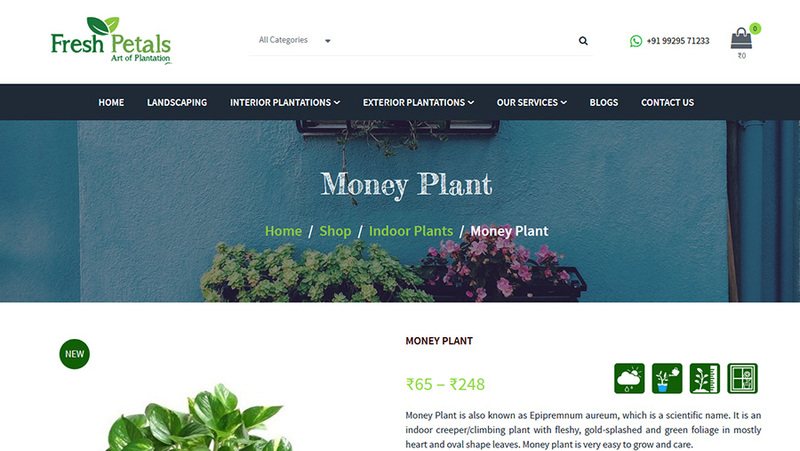 This was designed and developed in WordPress. You can also contact us for similar site.